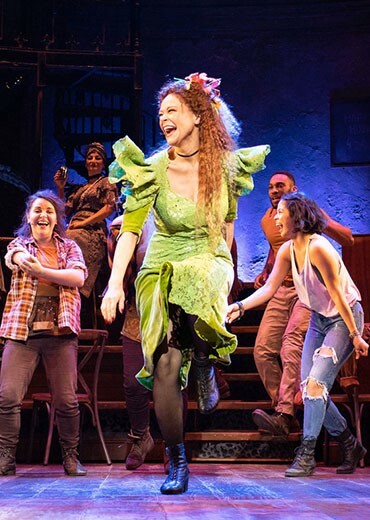 HADESTOWN is the acclaimed musical that reimagines a timeless myth as an allegory for our world. Meet “your next musical theater obsession” (Vogue). Be a force for nature. Defending our air, water, communities, and wild places requires more than a single voice (or song, if you’re Orpheus). Hadestown and NRDC are partnering to raise awareness, bring a greater sense of urgency, and push for action on the issue of climate change. Join the movement to get updates on NRDC’s issues and take action. When you sign up, you'll become a member of NRDC's Activist Network. We will keep you informed with the latest alerts and progress reports.